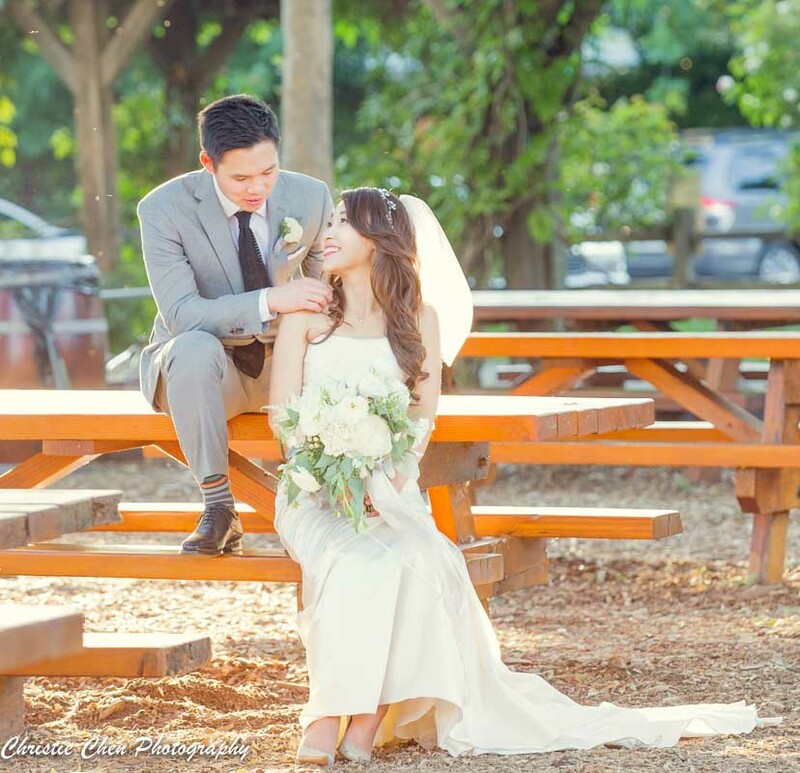 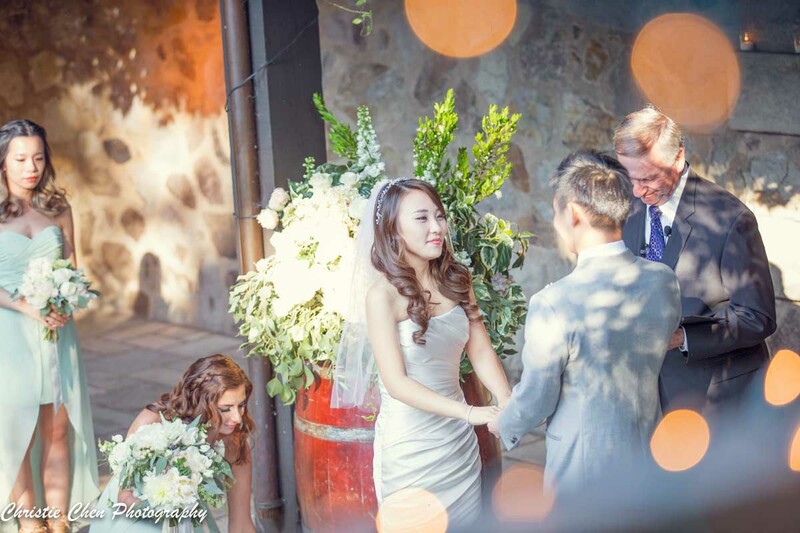 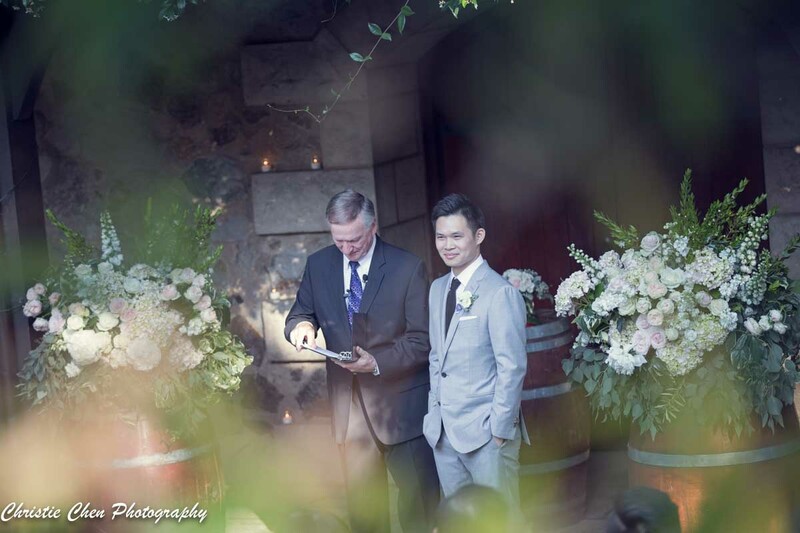 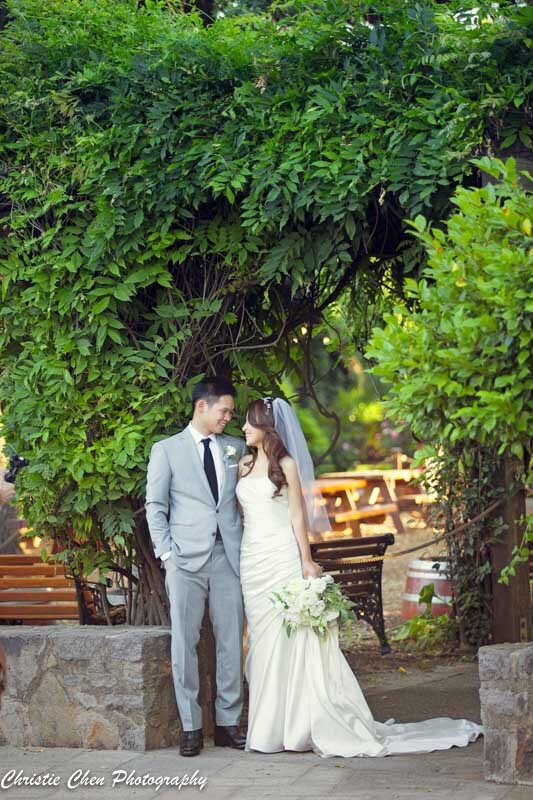 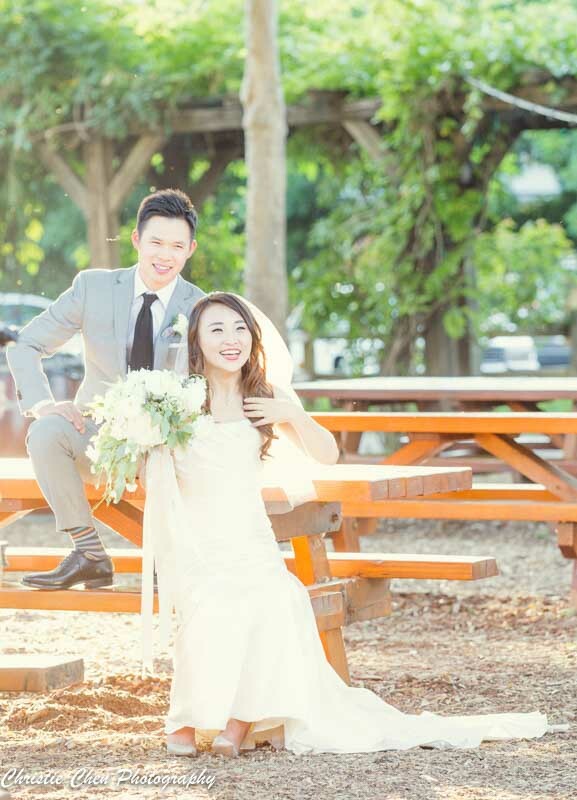 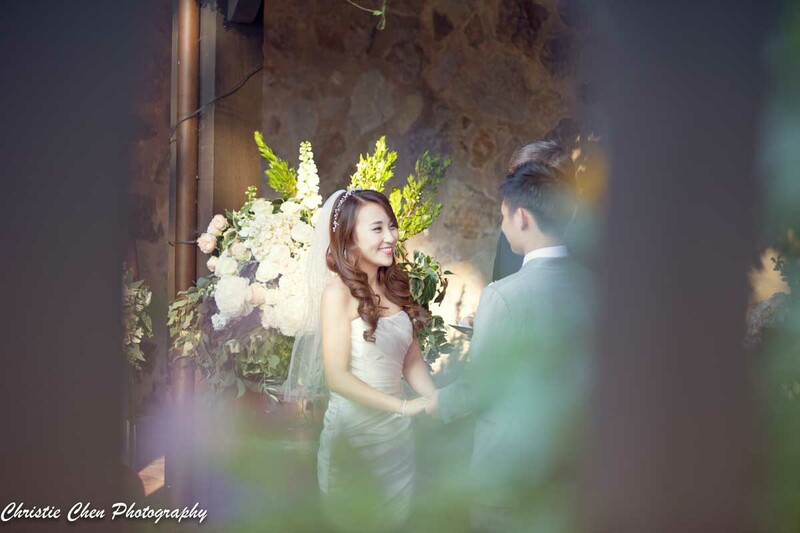 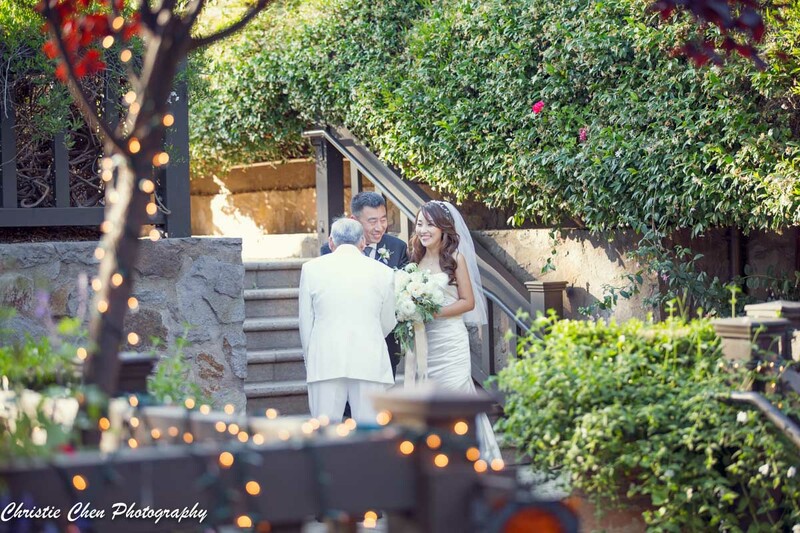 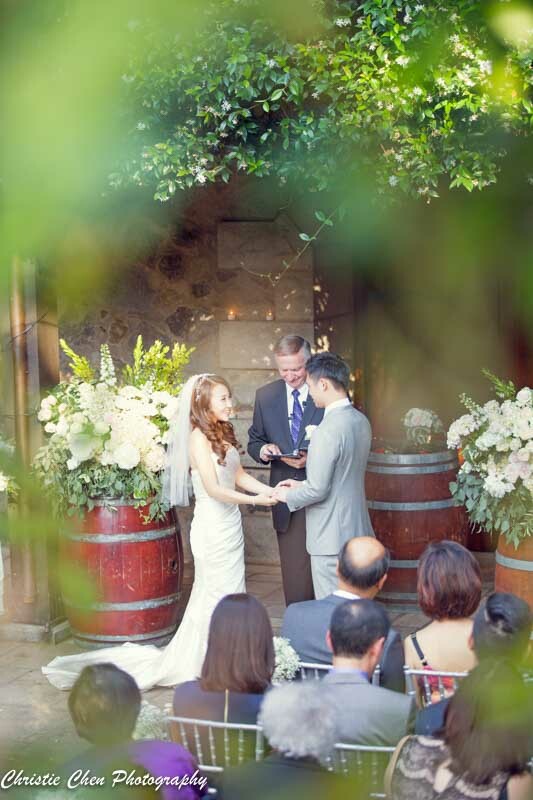 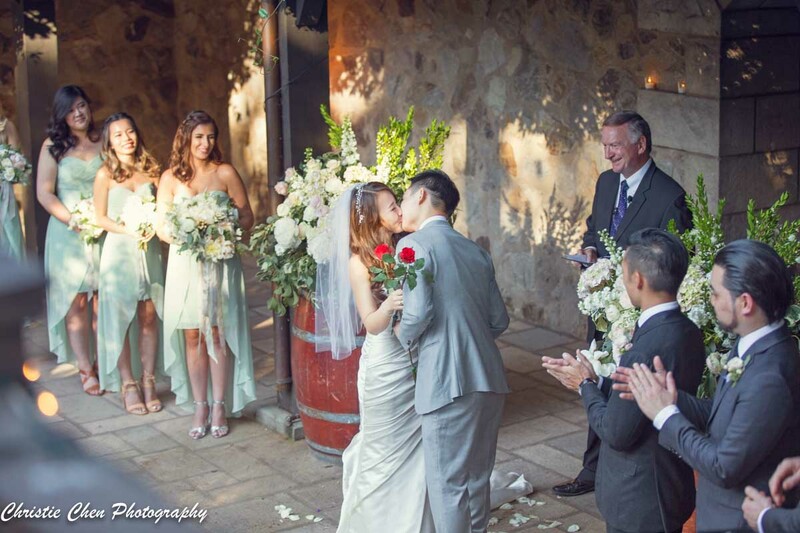 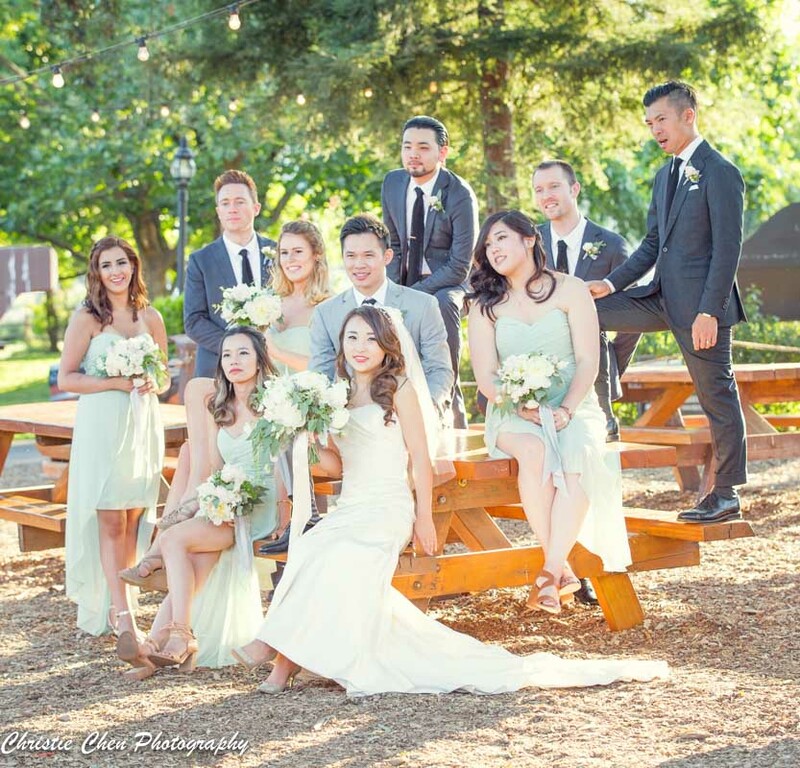 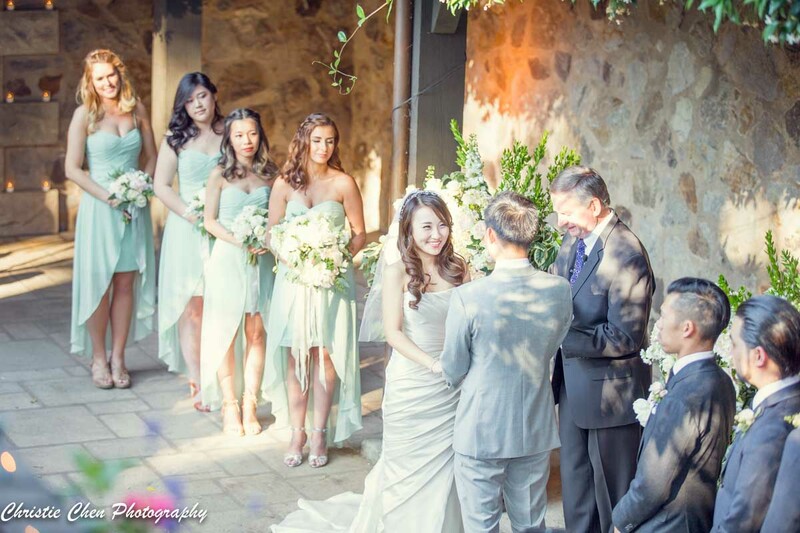 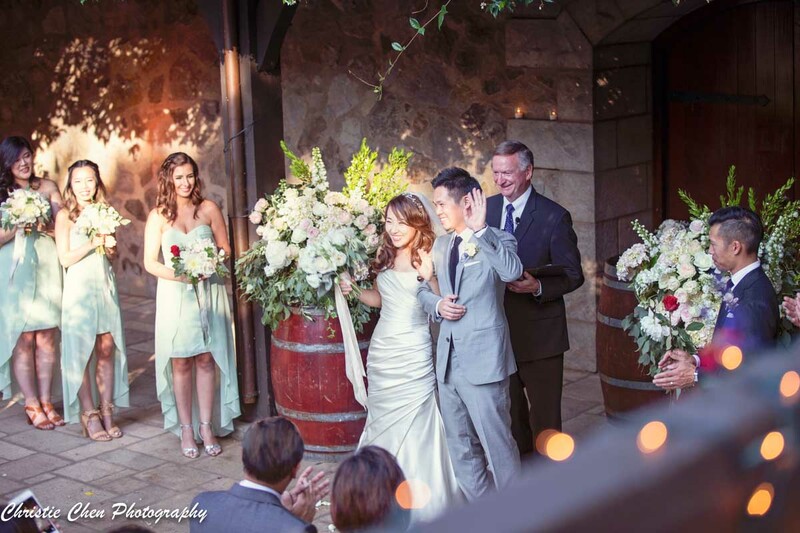 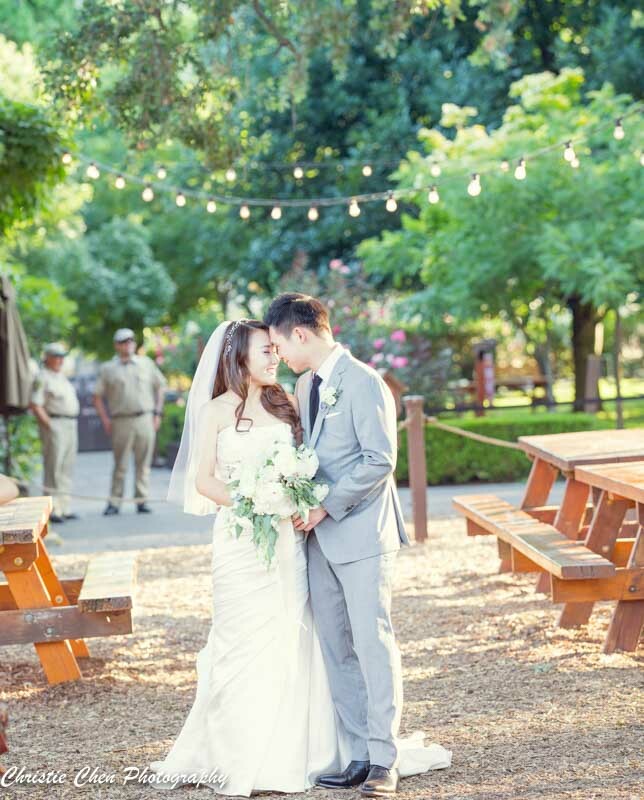 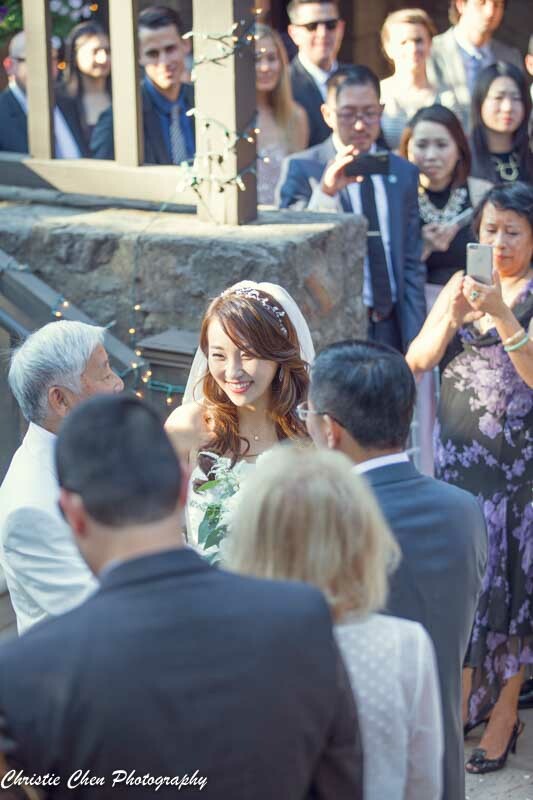 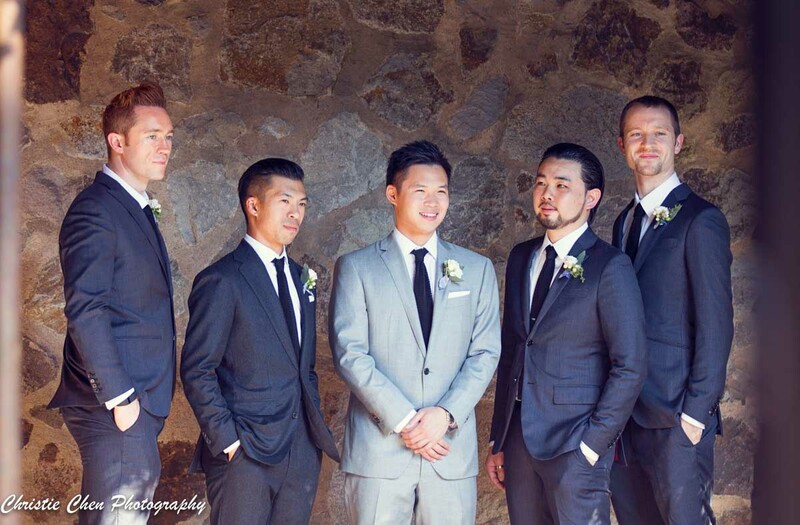 Congrats to Stephanie and Gary, they just got married at beautiful wedding venue V Sattui Winery . 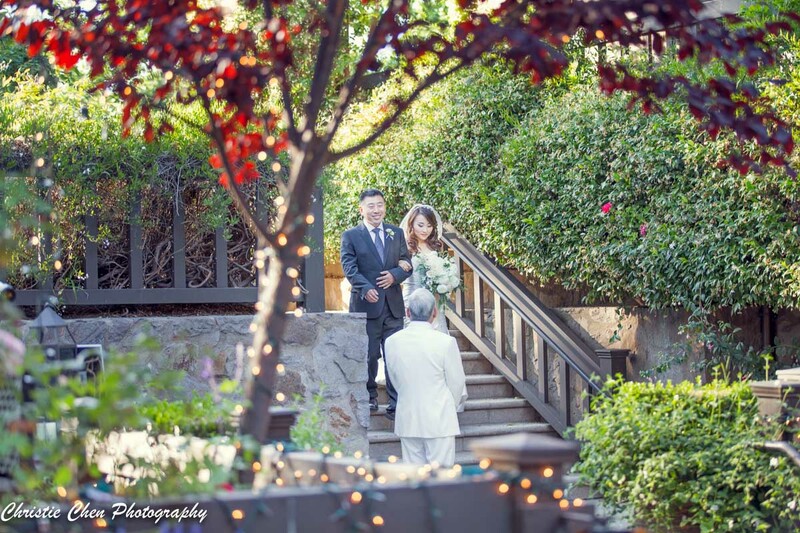 I’ve heard this venue for a while, but never get a chance to shoot wedding here. 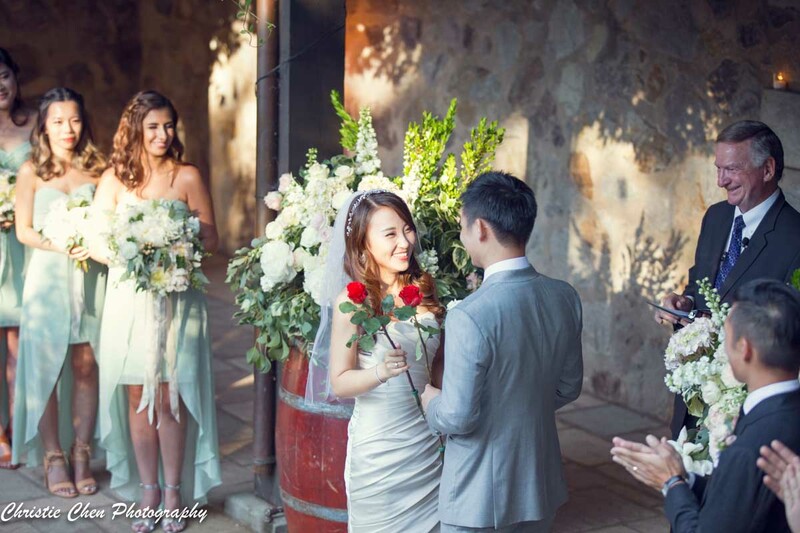 This venue was voted Top 5 winery wedding venues in the world, It’s definitely the dream wedding venue for many brides. 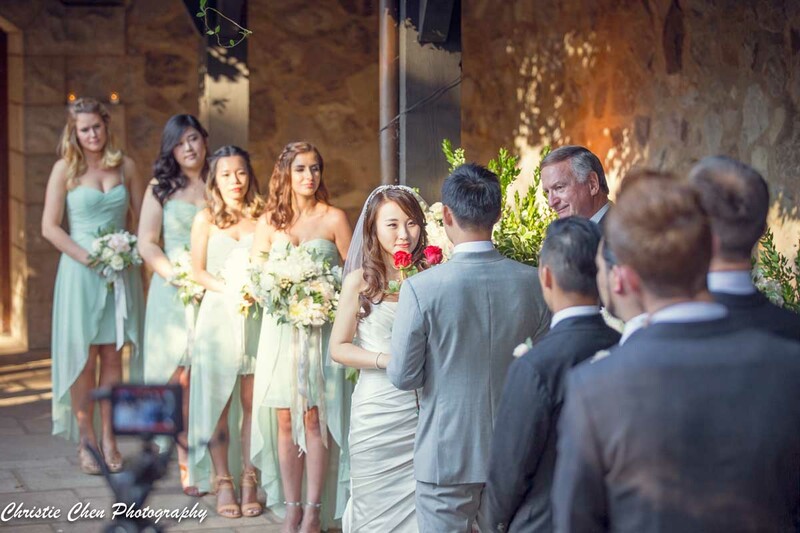 Here are a few pics taken at ceremony.